The Zero Waste Masterplan is a framework for action to promote the Zero Waste model in Europe and mainstream the Zero Waste philosophy. What is a zero waste city? What defines a “Zero Waste Municipality” are the firm and verifiable commitments to move towards zero waste and the results which that delivers. If you want to find out more about what kind of commitments define a zero waste city make sure to take a look at Tool L1 in the Zero Waste Masterplan. There is no single path to becoming a zero waste city. The Zero Waste Masterplan sets out four key scenarios that offer valuable insights and hot-tips for your city. These strategies are by no means circumscribed, and we hope that the Zero Waste Masterplan will provide a starting point for your journey to zero waste. If you have already embarked on your journey to zero waste then now is the time to dig deeper. In addition to the Zero Waste Masterplan we have a whole host of resources to take you one step further. Check out our case studies from the front runner zero waste cities in Europe, as well as our reports comparing separate collection methodologies. 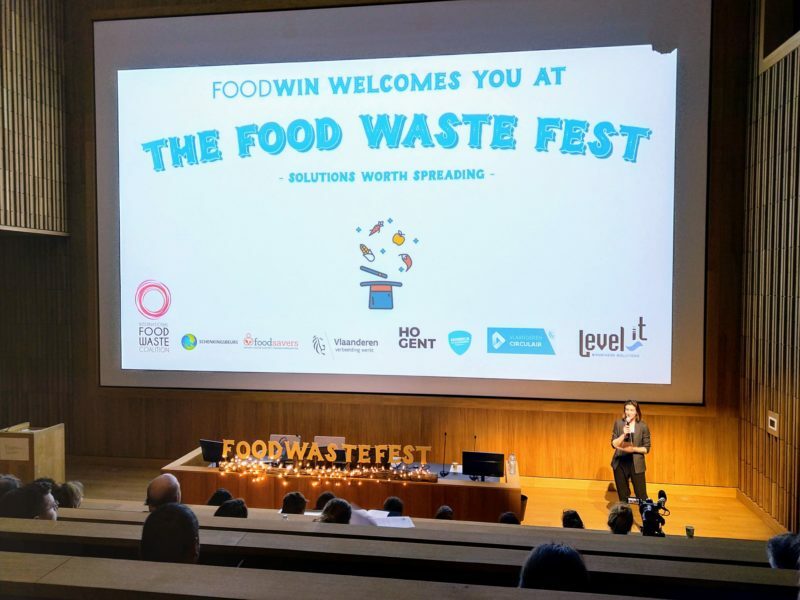 The post The FoodWIN Food Waste festival: what are the solutions to effectively tackle food waste? appeared first on Zero Waste Europe. 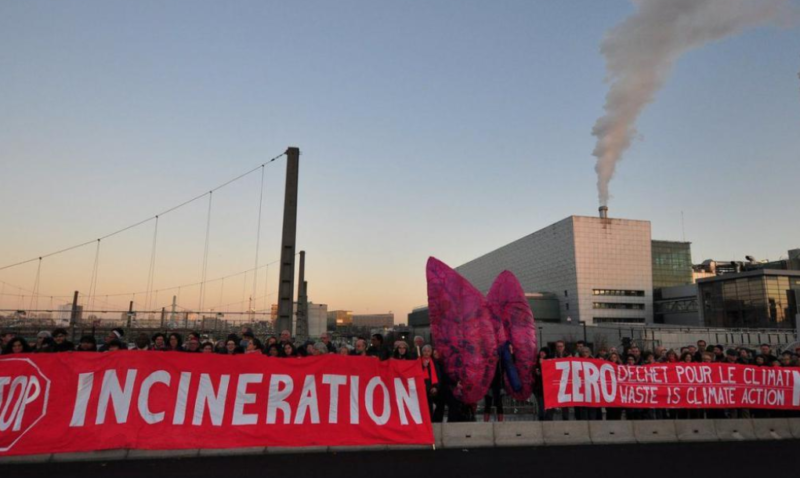 The post Zero Waste France takes on the reconstruction of Ivry-Paris incinerator appeared first on Zero Waste Europe. 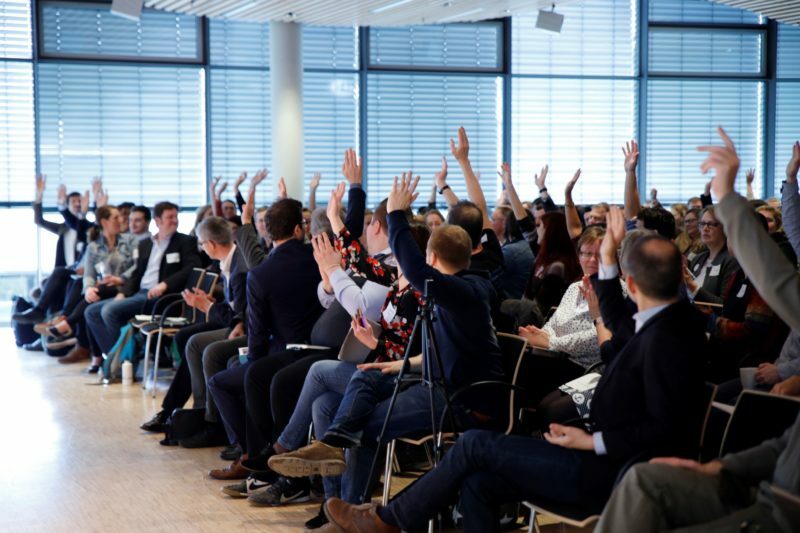 The post Kiel 2019: a milestone for Zero Waste Cities in Germany, international conference in Kiel appeared first on Zero Waste Europe.